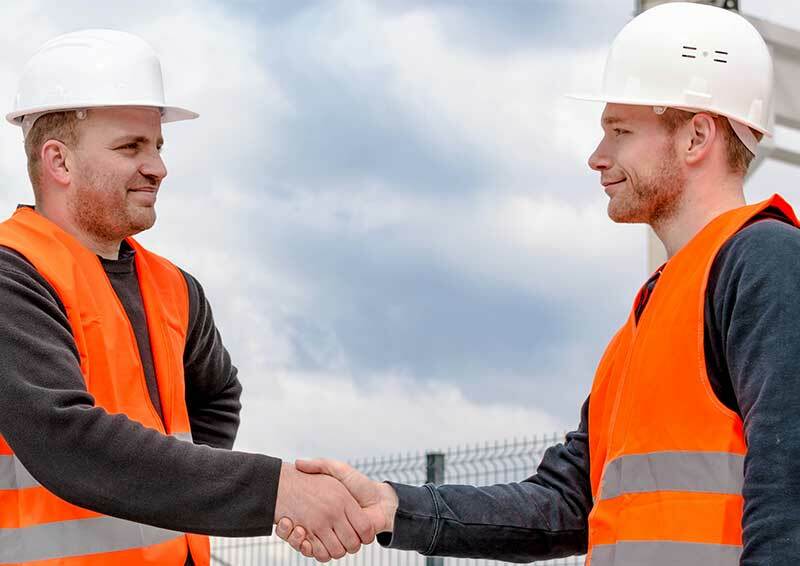 ICE provides both early intervention conflict avoidance for engineering and construction projects as well as a class-leading dispute resolution service. We nominate and appoint adjudicators, arbitrators, mediators and dispute board members. 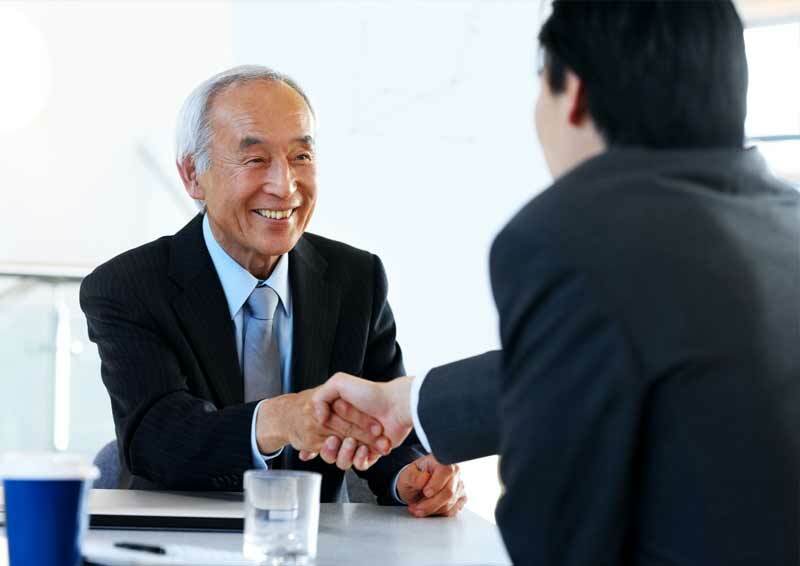 Why choose ICE Dispute Services? 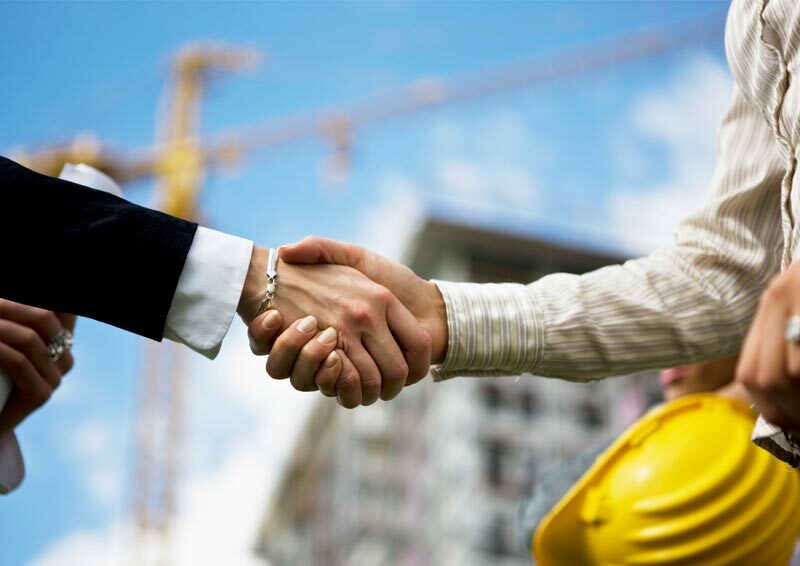 The ICE conflict avoidance service offers the built environment a highly qualified and experienced network of professionals that can help stop project challenges from turning into project disputes saving time and money. The ICE adjudicator nomination service represents the gold standard in adjudication under the NEC contract as well as industry-leading expertise under other standard forms of contract such as JCT, FIDIC and the Infrastructure Conditions of Contract. Explore the latest legal articles from our blog, The Civil Engineer, written by industry experts and providing a range of insight and analysis. 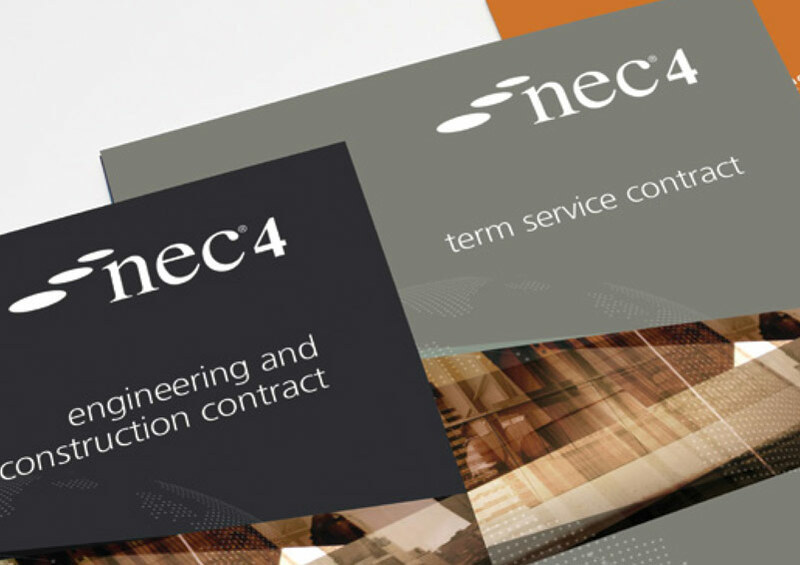 The recent launch of NEC4 provides an opportunity to debate the future role of the NEC users in promoting best practice in the use of NEC contracts.